There's been a lot of Lego news in the past few weeks. 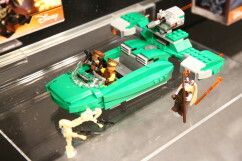 Wow, some of these sets look great! 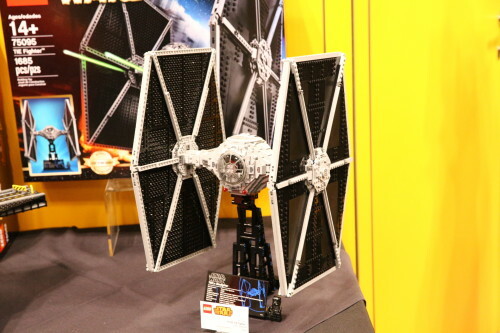 Looking forward to getting the UCS Tie Fighter, Final Duel, and Imperial Carrier! 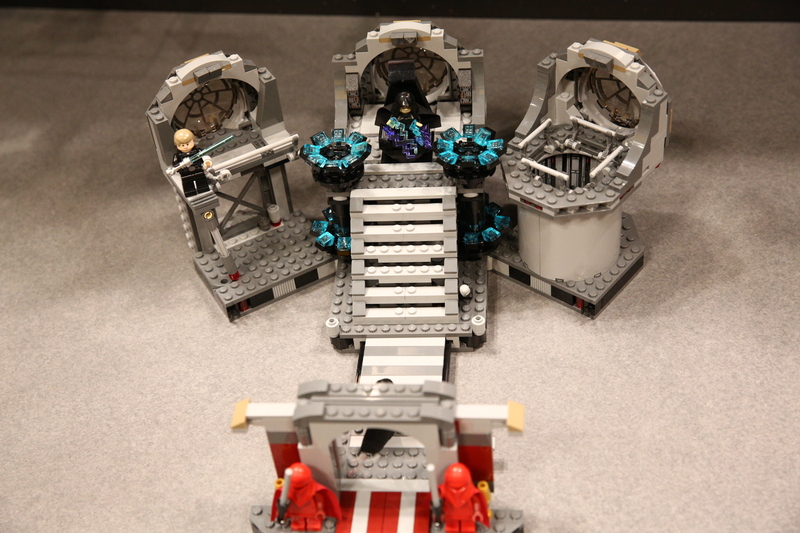 Really impressed with the Star Wars sets this year so far!